On November 23, 2017 the Air and Space Defense Forces (VKS) conducted a successful test of an interceptor of the Moscow missile defense system. The test took place at the Sary-Shagan test site. The launch was conducted by the crews of the VKS air and missile defense army. The interceptor was described as a "new modernized" one, so this is probably the same interceptor that was launched in June 2017. Given that the launch container is essentially the same as that of the 53T6/Gazelle missile, the new interceptor is likely to be a 53T6 upgrade. And probably a modest upgrade at that - if the June launch was supported by "industry representatives," this one appears to be done by the VKS crew alone. 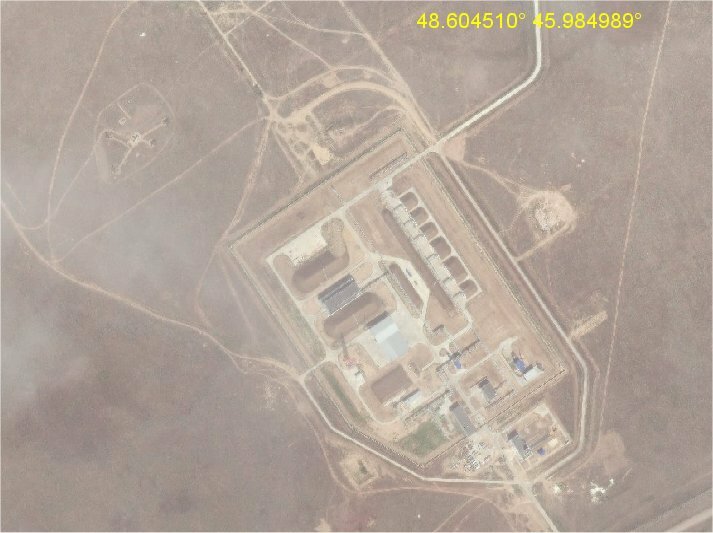 This is very interesting - although this facility was visible on sat images since early 2016! The lenta articel referred to the "A-235 Nudol" system and a test held in December 2016 at Kapustin Yar (I always thougth this happened at Plesetsk). But next to this facility is a Topol related site 48.559883°45.906013°. So I would not rule out an IRBM/ICBM relation. The site looks somewhat strange. I can not find a launch site on it, just hangars, bunkers and pipes. 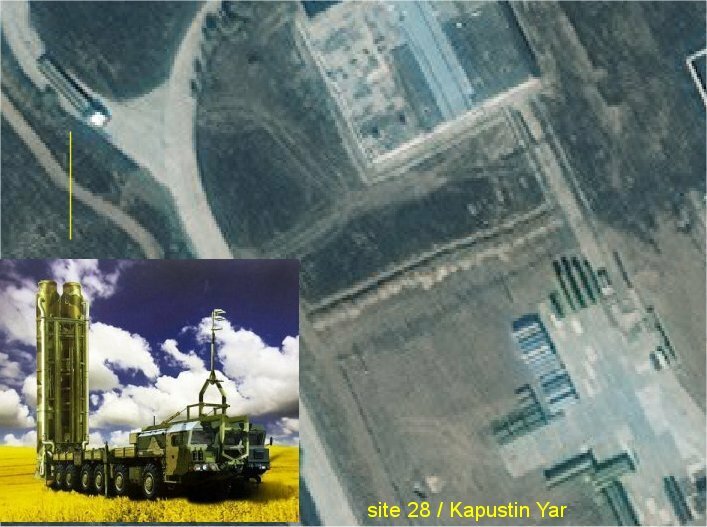 But a while ago I found a strange truck/missile system (18m) at site 28 (image date August 2017). A site in which you often see e.g. 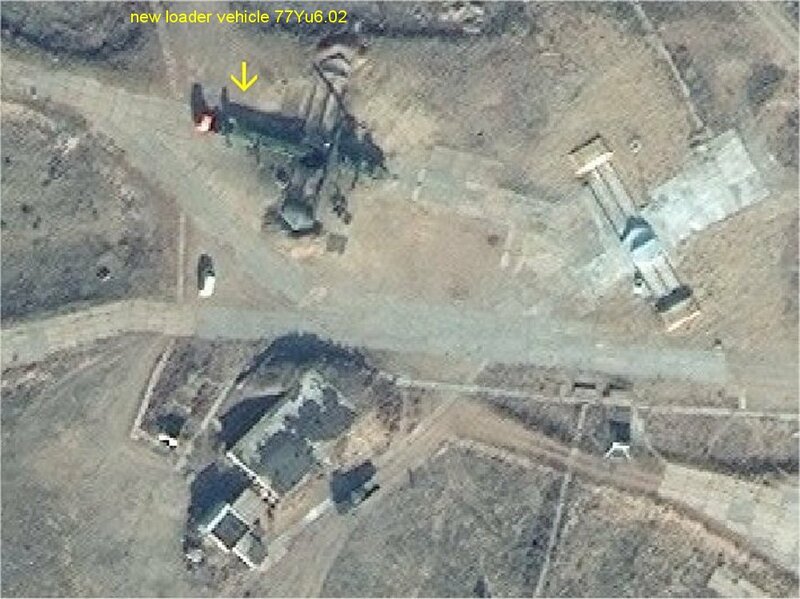 S-300V equipment, too. BTW: found the launch site. Follow the road from the site you mentioned some 5km to the north - there it is! 1) In this case the Lenta just follows the Jane's. On the removed page it has been written: "The complex may have been constructed to support continued testing of the Nudol ASAT". 2) Bill Gertz reported: "The test of the PL-19 Nudol missile was carried out Dec. 16 from a base in central Russia, and was monitored by U.S. intelligence agencies".